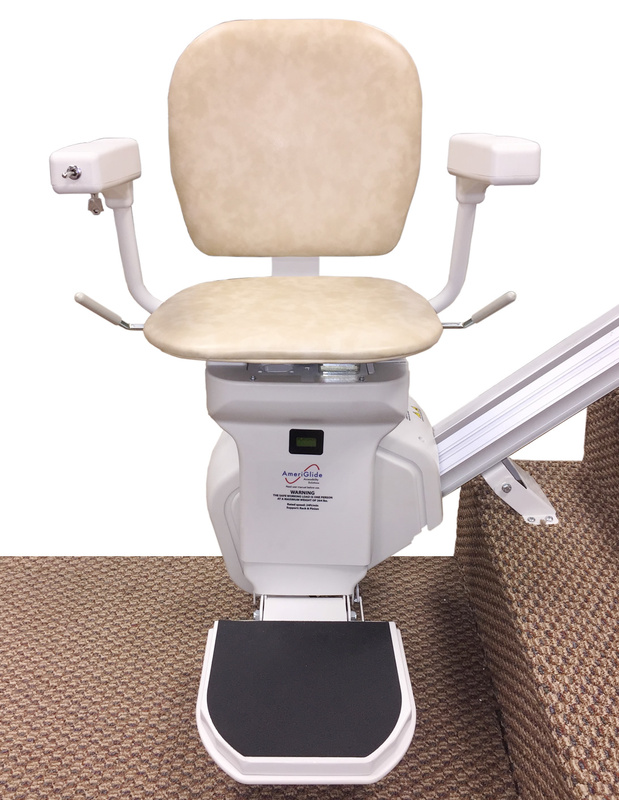 AmeriGlide is proud to be leading the market when it comes to quality mobility products and superior customer care, at low, affordable prices. 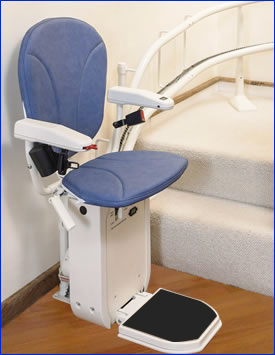 From lift chairs and wheel chair lifts to walk in bathtubs and stair lifts, we provide a wide range of mobility equipment that will help you retain your freedom and independence. 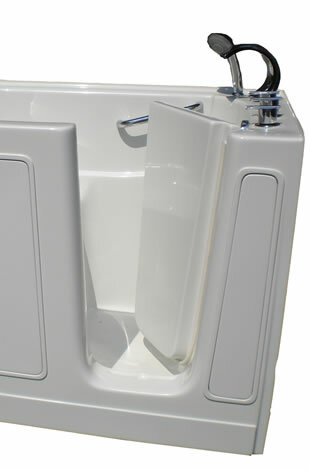 All of our products are manufactured in the United States and we feel so confident in their durability, that we offer great warranties. We, at AmeriGlide, are also committed to taking the hassle out of your buying experience. 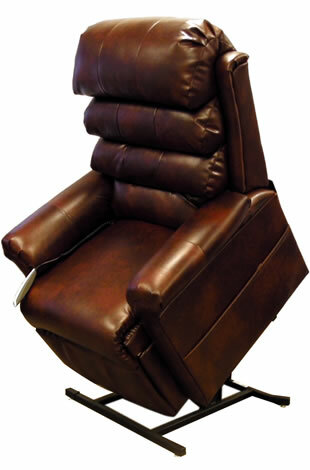 Our representatives are caring, knowledgeable, and eager to match you up with the right product to accommodate your everyday mobility needs. 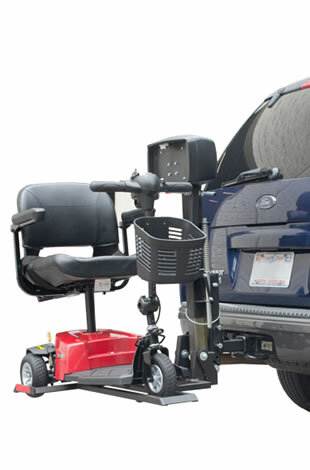 Our already low prices are sure to fit almost any budget, but we also additional options that can help turn your dream of mobility in to a reality. Contact one of our experts today for more information! 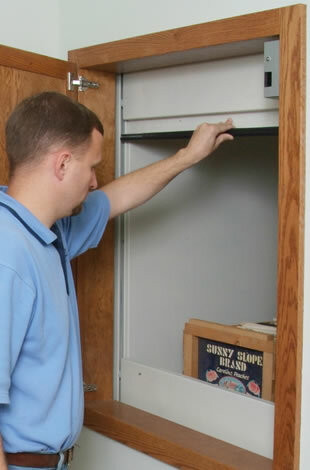 Feel free to stop by our conveniently located showroom at 12 Legion Place, Wayne, NJ 07470, call our experts, or learn more right here on our website! 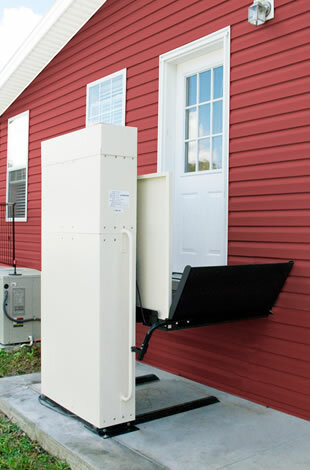 AmeriGlide is happy to offer a variety of vertical platform lifts that will help you smoothly and easily traverse the levels of your home or workplace. 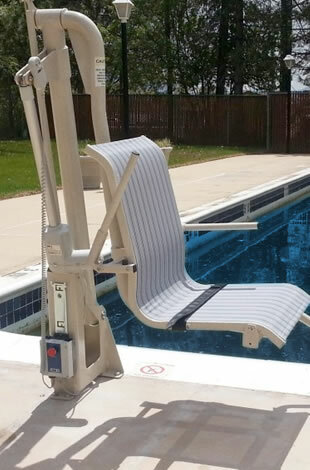 Browse our products to find the right lift for your needs! 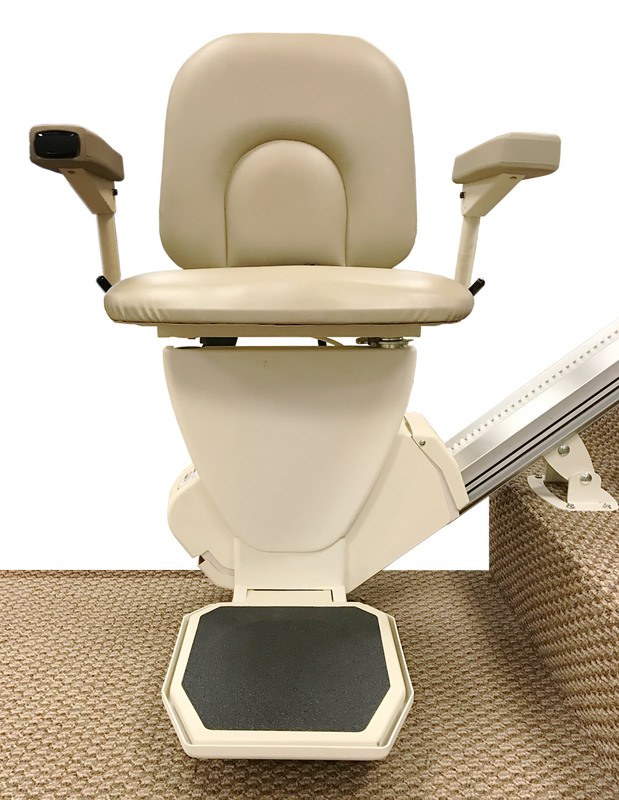 Click here to find out more about how wheelchair lifts from AmeriGlide can increase your mobility for an affordable price! 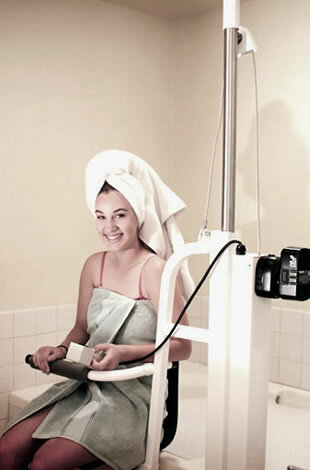 A bath lift from AmeriGlide will allow you to safely enter and exit your bathtub without having to worry about slipping and falling. 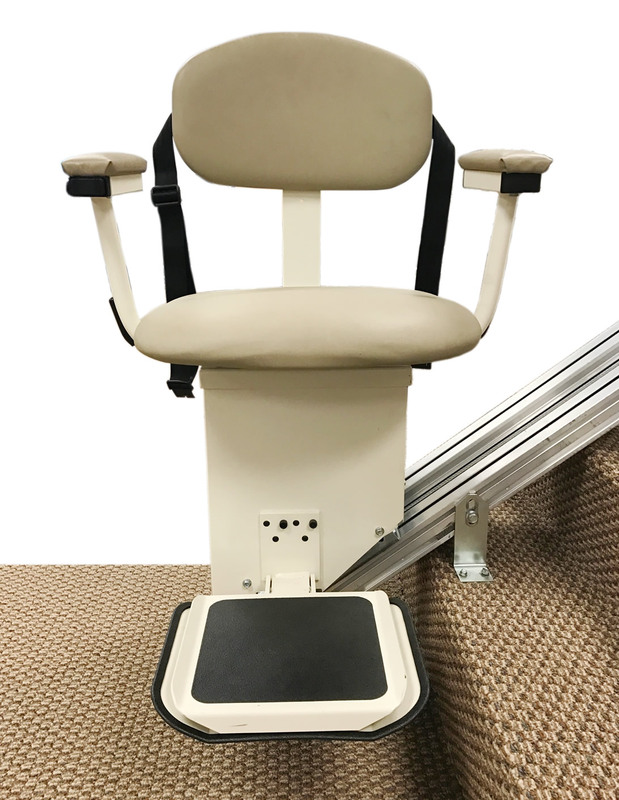 AmeriGlide lift chairs are not only comfortable and stylish, they can be a key tool to your health and well-being and take the difficulty of getting out of your chair. 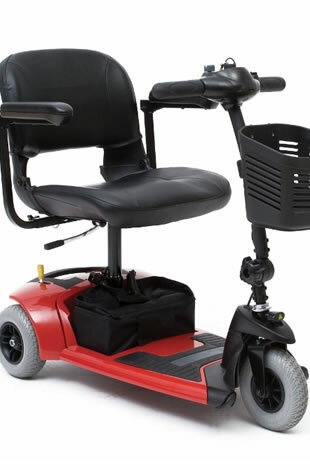 AmeriGlide mobility scooters are lightweight and portable without sacrificing power. Run errands, visit friends and family, and travel worry-free with a mobility scooter.